In October we made a big 3.0 release to the Bento application and largely changed the visual look and improved much of the functionality of the software program. Overall the feedback has been positive. Contacts in the Bento application now use the same Workflows system used by Projects. 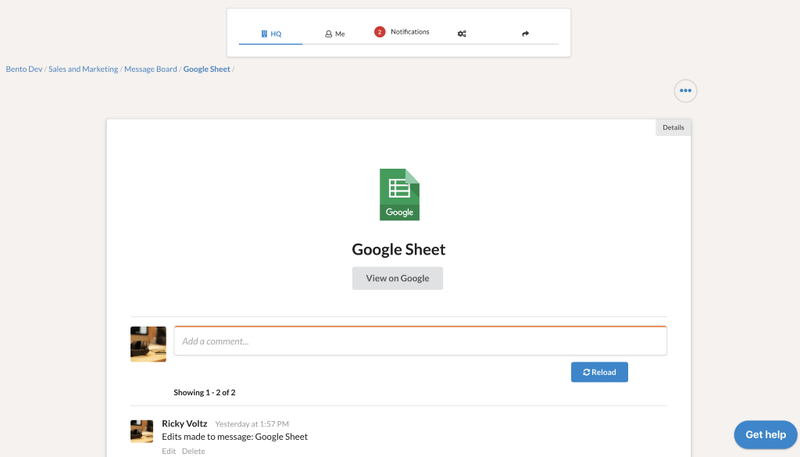 This means, we allow users to create custom work flows that you can apply directly to contacts, enabling custom sales funnel work flows or general follow-up workflows (or really any work flow that makes sense for your business.) The workflows that are applied to Contacts are independent from Projects so they can be used together to create all kinds of custom work flows. For example, a contact can move through a separate workflow while projects for that client can move through their own, independent workflows. Payroll reporting (not processing) is now available! We can now take all of the entered salary and hourly pay rates, combine them with all of the time clock entries and the payroll cycle settings (weekly/bi-weekly/etc. ), and create a downloadable report. The report can deal with team members that work multiple types of jobs, with different pay rates, in the same shift. It also uses the IRS’s recommended overtime calculations for employees with multiple pay rates. The most recent updates contain updates to the Bill of Materials generation process and a way to create a Chart of Account report for a Project. 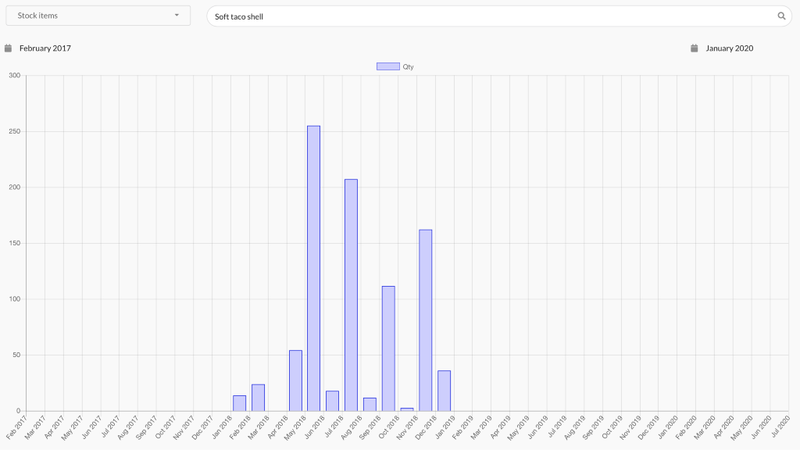 Our users now have the ability to create a report of what items are needed to fulfill a given Project. This report can be viewed in the Bento application or a PDF can be generated. Users also have the ability to view a Chart of Account report. This report takes all of the items in a Project, and lists them in their Chart of Account category, allowing an accountant to quickly balance a Project or Project. Ever wonder how many times you’ve sold a specific item over the past few days/weeks/months? We have a tool for that. Now we have a way to choose an inventory item, set a date range, and view a time-base usage report! There are a lot of visual updates made to the Bento application. Most notable is a left sidebar that helps users easily navigate the application. Along with those changes we have implemented a new user Dashboard on the Home page. This dashboard allows the user to see all of their Projects and Teams, and get quick access to things related to the things they are working on. The Headquarters is now available in the dashboard as well for users that have Headquarters permission. We now have notifications in Bento! A new menu item has been added called Notifications. Clicking this link will open a quick action dropdown that displays a quick list of your most recent notifications. Additionally, clicking the ‘See All’ button will open a full screen view of your notifications. This view also gives you a lot more control in how you want to view all of your notifications. You can sort and filter them however you would like. This is the first release of notifications in our system so there’s still a lot of work to be done to integrate them throughout the system. Currently, you’ll get them for ‘@’ mentions in notes, task assignments, and project status changes for projects you are a part of. Since we use notifications a lot as a team, we are really excited about this feature! 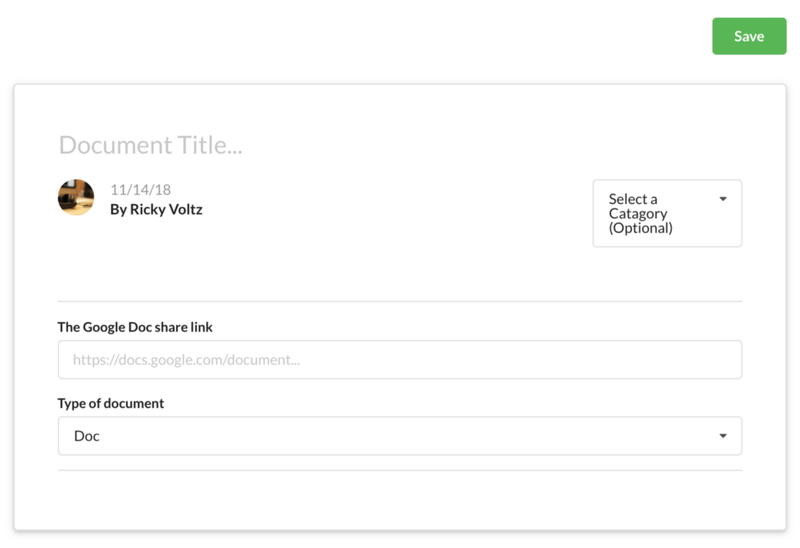 We added a PDF generation button to a single document view. We reworked the Team/Project/HQ edit buttons. All edit functions are contained within a standard dropdown menu now. You can now update HQ and Team tool names. Workflow settings received a UI update to make it easier to manage. The document tool is now a lot more mobile friendly. We added a Help Desk link to the application in the bottom right corner. We created the ability to add/remove/edit tags on a Project. We added the integrations view added back to the Admin section. Added chart of account selections for discount categories, templates, and custom discounts. When you click a table column header, the table now sorts by that column. We made many updates to the Proposal System. There were a few bugs when creating and editing contacts and clients. Those have been resolved. Default tax rates were not populating through to the menu, now they are applied correctly. Moving a document from one project to another wasn’t working and now it is. The activity feed should now display correctly on the HQ level for those who have HQ access and Team levels. 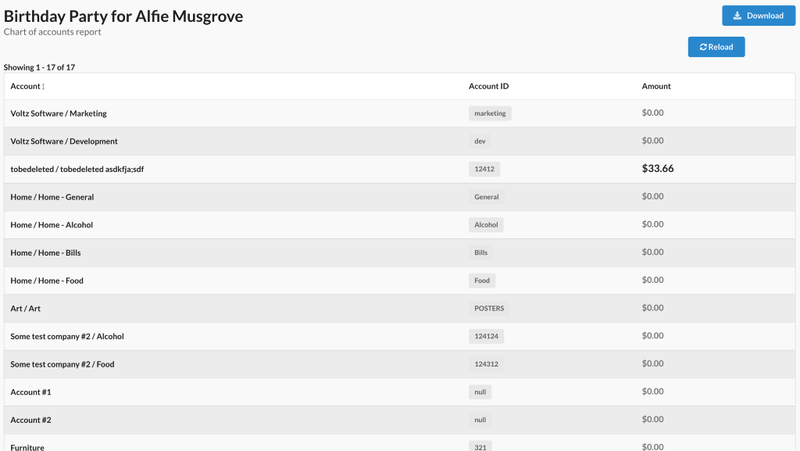 Added Project/Work Flows settings back to the Admin screen. They were removed mistakenly in a previous release. After changing the state of an object in the table view, the button would get bigger. It now stays the same size. When creating a new contact, if the user decided to cancel the action, the form would not close. Now the form closes as expected. Signature images were not being displayed correctly in signed contracts. That has been corrected. Creating a new staff member from the HQ now works as it should. Due to recent updates in the application, the top of the client single view disappeared. This has been restored. As you can see our Development Team has been (and is always) hard at work. The Dev Team motto is: Progress. Speed. Momentum. They live that each day. If you have questions about any of the above updates or how Bento can make your business or non-profit better, get in touch with us here. New Release: Bento application updates 3.1 & 3.2 was originally published in Bento Systems on Medium, where people are continuing the conversation by highlighting and responding to this story.